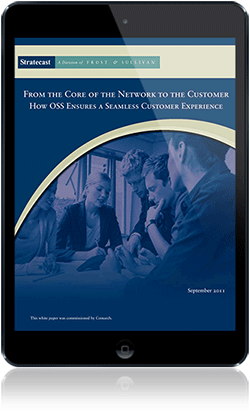 What are the 4 OSS functions that will influence change in your customer experience? How to make sure your fulfillment system shortens time to market and boosts service innovation? What are the most critical business priorities in your assurance strategy? What actions can you take to ensure network upgrades translate directly into better quality of service? What are the benefits of including customer data in the network planning, engineering and design processes? How Comarch helps MTS Russia improve their customer experience (case study)?